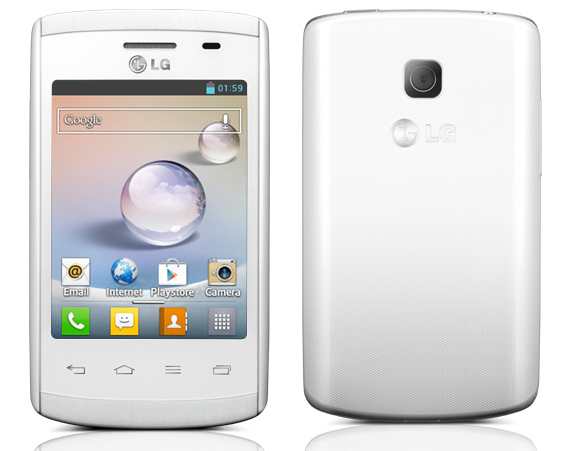 LG has announced the Optimus L1 II, a new phone in the L Series II. It has a 3.0-inch (320 x 240 pixels) capacitive touch screen display, powered by a 1 GHz processor and runs on Android 4.1.2 (Jelly Bean). It has a 2-megapixel rear camera with VGA video recording. Apart from the screen size and the camera, other features are similar to the LG Optimus L3 II that was launched in India back in April. It has QuickMemo app to jot notes quickly and Cheese Shutter to capture images using voice. 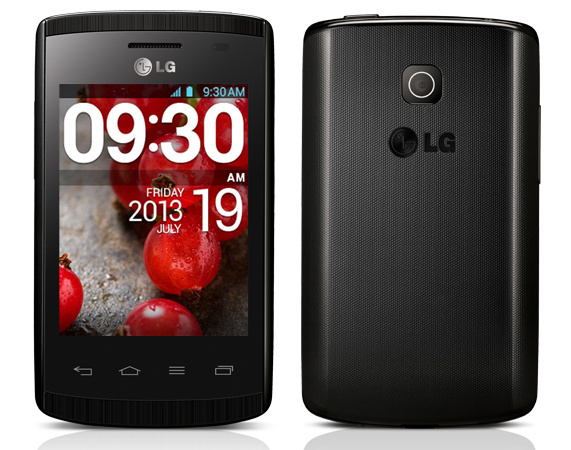 The LG Optimus L1 II comes in Black and White colors. It would go on sale soon in Vietnam at a price tag of 19,90,000 Vietnamese Dongs (~Rs. 5739). It would also go on sale in select counties including Russia and UK soon. It is not clear when the phone would be available in India.